If you love the lush green mountains and to uncover the hidden gems then India is best for you. Everyone wants to visit India but don’t want to put a dent in their bank balance. 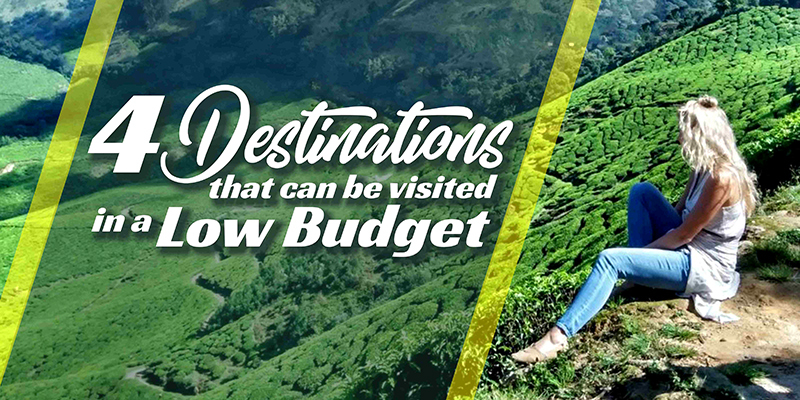 Here are some Indian destinations that can be explored in low budget. So check the flight deals to India and get ready to explore food, places and everything in extreme good prices. The fort is given various names by locals such as Senji, Chenji, Jinji or Senchi Fort. The enormous structure of the fort makes it attract lots of visitors. There are three different hilltop citadels and a massive boundary of thick walls and cliffs. You can go for a trek to the fort. The three hillocks are considered very challenging to trek. The fort has a magnificent interior and massive architecture. Spare some time to visit the tanks, halls, and granaries inside the fort. Nahargarh Fort offers a beautiful view of the Pink city Jaipur. 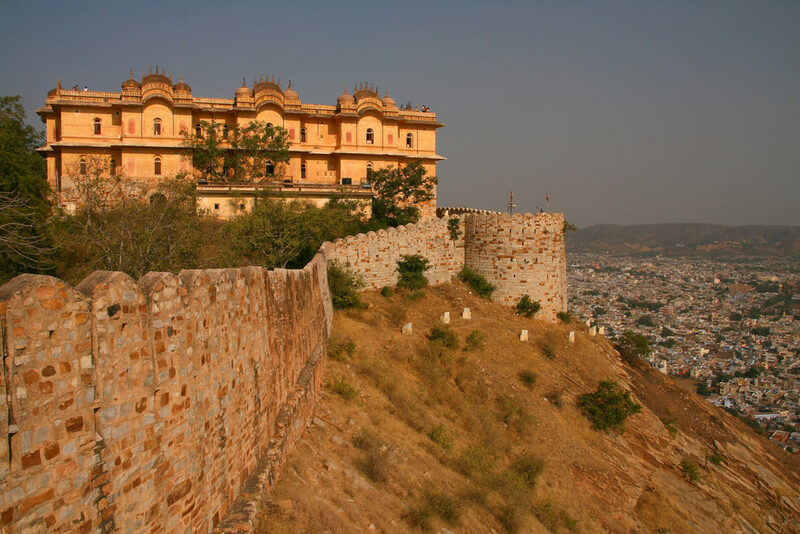 The fort is built in the popular site of beasts as name defines Nahargarh i.e “Adobe of tigers”. The Fort is made with the Indo-European architecture. There is a temple dedicated to Jaipur rulers on the left of the entrance gate “Tadigate”. 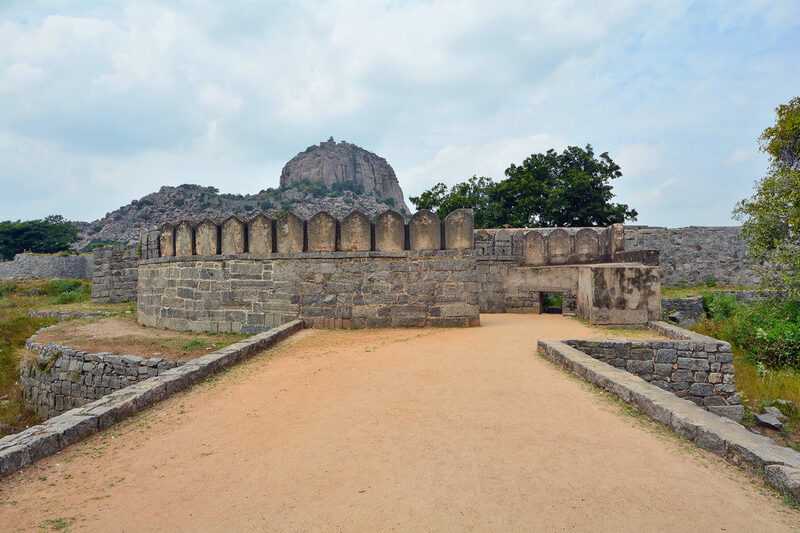 The interior includes “MadhavendraBhawan” which is a must visit spot. It is a structure of two-storied building consisting suites of the king and his twelve queens. The museum is located at the old lighthouse building near Gandhi Maidan. It is the best place if you are traveling with kids. 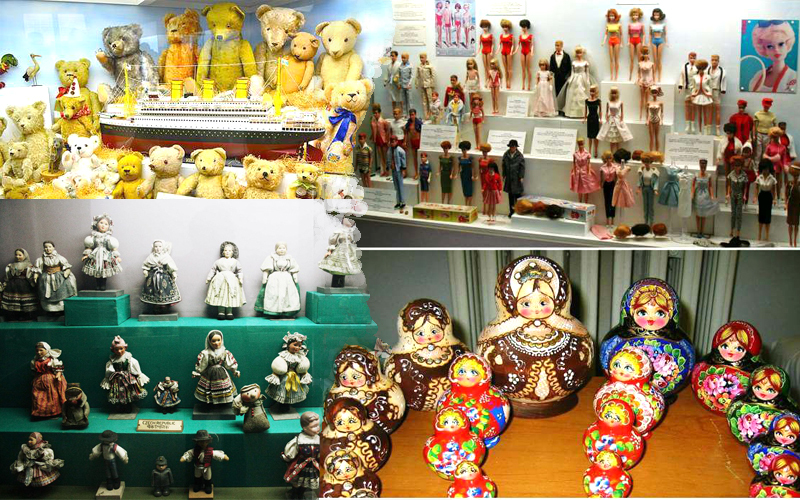 The place has a wide collection of dolls in colorful dresses. These dolls display the tradition of different regions of India. It consists of the dolls from Punjab, Bengal, Haryana, Rajasthan, Maharashtra, Gujarat, Assam, and southern states. Other than this the Museum educates people about the importance of dolls and toys in Indian culture by the art and display. There is a section which displays a fairyland with the puppet doll of the Lord Ganesha. 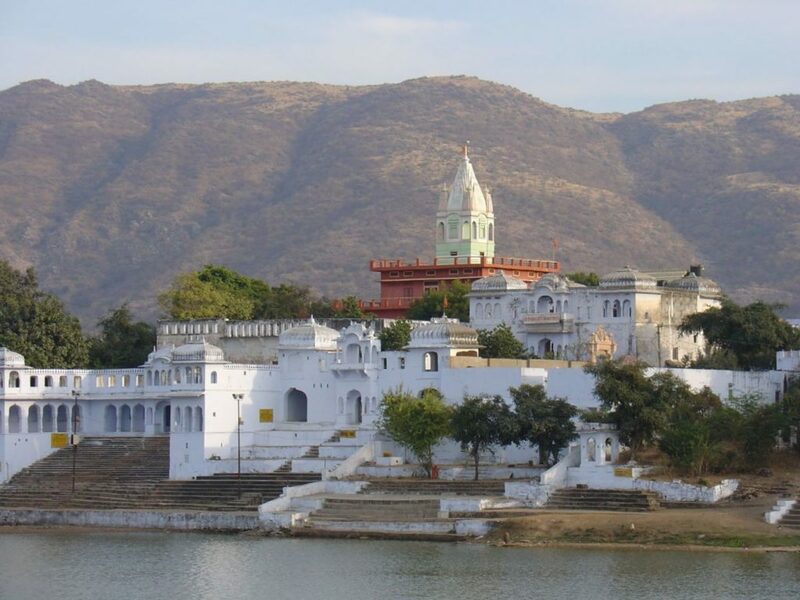 Pushkar has a lot of places to visit and is also famous as a spiritual gateway. Here you can find amazing temples. There are famous Brahma Temple, Savitri Temple, Old Rangji Temple, PaapMochini Temple, and Raghunath Temple to visit. Also, there is a Pushkar Lake near the god Brahma temple. Here people came to have a dip to get Moksha. The lake has many ghats to offer prayer and bath; Brahma ghat is the famous one. These are some places that can be explored without burning a hole in your pocket. Just check out the flight deals to India and move to these spots. 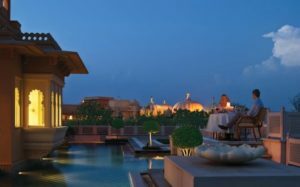 Disappear in the spectacular views of Indian destinations. Come with your friends and family to enjoy scenic views. Even these spots offer you to travel in a budget. You don’t need to worry about the money at all.